APEX Express – Celebrating India’s Historic Moment for LGBT Rights, and more! 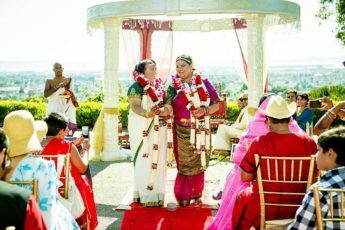 On this month’s South Asian spotlight, we celebrate India’s Supreme Court’s historic decision striking down Section 377, an archaic Colonial law that criminalized homosexuality. We talk to a feisty Desi lesbian couple Priti and Mads about their new ice cream business, a venture that has helped them dream and live outside the box in many ways! We also hear from Thanu Yakupitiyage from 350.org, about the ongoing climate actions in resistance to Governor Brown’s Global Climate Action Summit in San Francisco, and why climate change is also a South Asian issue; and the piece de resistance: a sneak peek into a brand new storytelling podcast by APEX Express’ Preeti Mangala Shekar!